The segment of security management that deals with real-time monitoring, correlation of events, notifications and console views is known as security event management (SEM). The second area provides long-term storage as well as analysis, manipulation and reporting of log data and security records of the type collated by SEM software, and is known as security information management (SIM). The term SIEM was created by researchers at Gartner back in 2005.  SIEM software collects and aggregates log data generated throughout the organisation’s technology infrastructure, from host systems and applications to network and security devices such as firewalls, network access control, end point protection and antivirus filters. This hopefully reducing false positives and providing significant evidence to the information security manager. SIEM benefits all types and all sizes of organisations, it’s ability to identify potential threats using advanced rules, real-time and historical information from multiple sources provides perhaps the best protection from zero-day attacks. Visibility and anomaly detection can help protect against polymorphic software attacks which traditional “cyber security solutions” have a poor detection rate against. Quickly identifies and alerts against brute force attacks password guessing and misconfigured systems.